This Day in Music History — November 2 – Good Music. Good Life. 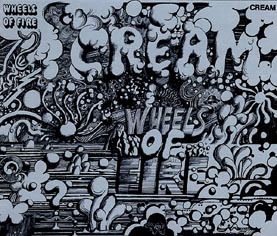 1968 : Cream is presented with a platinum album for Wheels Of Fire at the Madison Square Garden stop of their farewell tour. 1979 : The Who’s musical film Quadrophenia, featuring a small part played by Sting, opens in US theaters. 1985 : When Part Time Lover tops the charts, Stevie Wonder becomes the artist with the longest time between #1 hits at 22 years (The Beach Boys would later break it with Kokomo). This song also sets a record by going to #1 on four different Billboard charts. 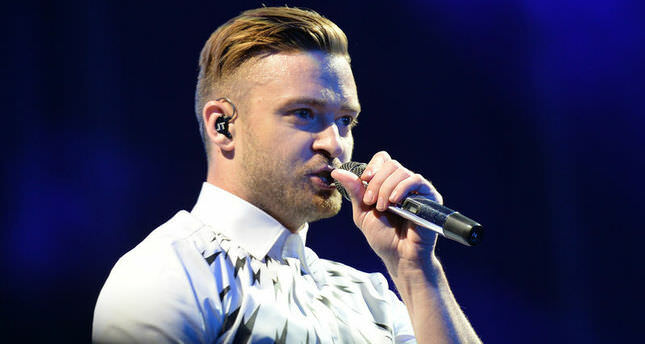 2006 : Justin Timberlake hosts the MTV Europe Music Awards, where he also wins for Best Male Artist and Best Pop Artist. Gnarls Barkley wins best song for Crazy. 2013 : ‘N Sync reunites for Chris Kirkpatrick’s wedding, as his four bandmates serve as groomsmen for his nuptials to Karly Skladany.